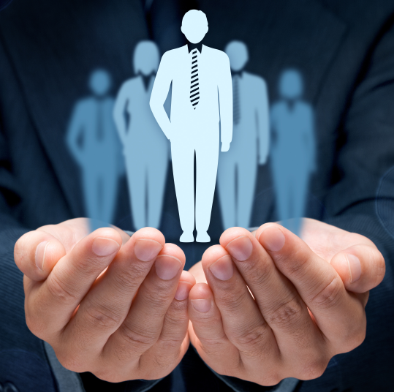 The only Talent Management Software to support the fundamentals of people management – Job Definition and Analysis. World leading Competency Management Modules support multiple frameworks and assessment types. Now you can include the functional competencies required for successful job performance as well as values based behaviours, core and leadership competencies. Learning Management Modules are competency linked and centred on the Individual’s Development Plan. A Competency Linked Development Resource Catalogue provides direct links to job support information and on line learning materials. Also available – Traditional Course and Class Management, comprehensive Learning records and configurable approval processes. Our Next Generation Performance Management platform goes Beyond Performance Appraisal to provide tools for continuous individual performance support and development. 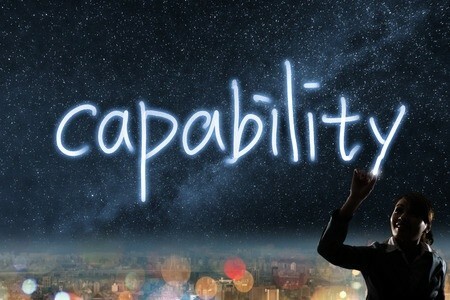 Identify and define functional competency and capability requirements. Analyse future workforce needs. Use our tools to assess staff and identify role specific competency gaps. Use the learning management module to close those gaps with targeted and agile development strategies. 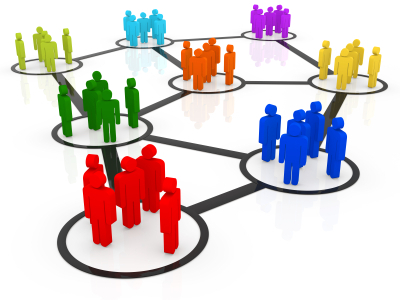 Centranum Talent Management software embodies best practice people management processes. Using the software naturally embeds foundational leadership skills within your organizational culture. You can also define a multilevel leadership competency framework specific to your organization. 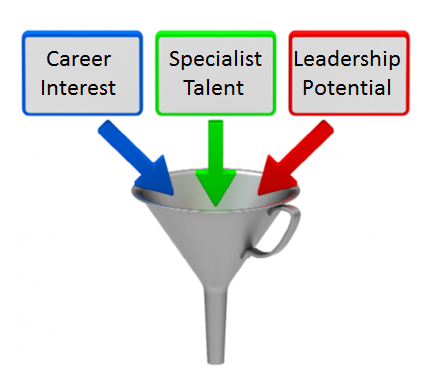 Assess and develop talent along career pathways. Go beyond performance appraisal and embed best practices into your organisation. Centranum is a performance support system for day to day operations. 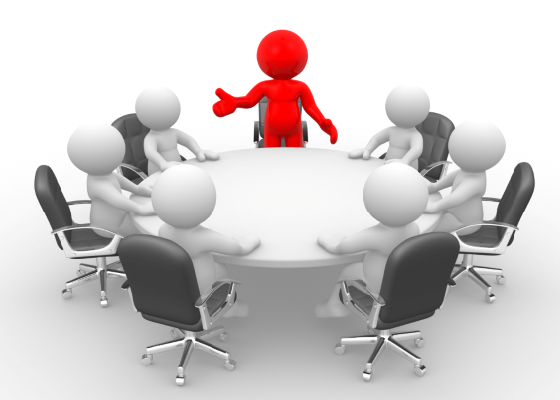 It provides your managers with tools to communicate clear performance expectations. It helps them provide guidance, solve and address performance issues. It prompts regular performance conversations – balanced constructive feedback on a day to day basis. Now you can track the performance management process itself in real time. Plan for the future using evidence based rather than subjective assessment of talent. 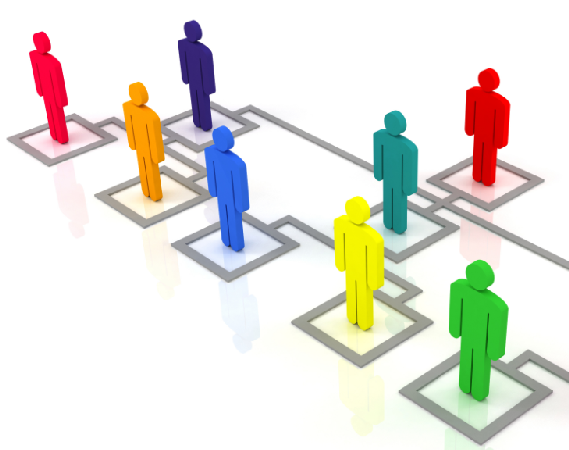 Identify critical positions and provide for both emergency and planned succession. Enjoy an organization wide view of your talent, their career interests, your succession pipeline and individual readiness. Be able to plan career advancement, promote skills & experience. Have a real time view of team goal achievement. View and balance workloads to improve performance outcomes. Complete employee initiated job centred Performance Reviews more quickly and more accurately. 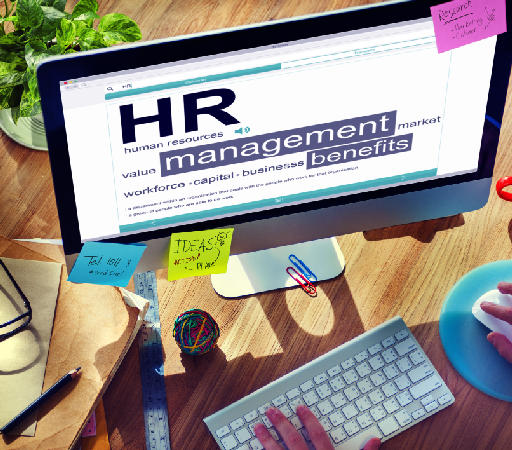 Identify and develop key talent with proven processes and HR support. Have an on demand overview of the performance, engagement, career interest, competency & capability levels of your staff. Be able to translate organizational priorities to objectively measurable outcomes at individual level. Centranum understands our business…it is easy to use… implementation was on budget… there is support when you need it. Centranum provides a comprehensive set of functionalities… We explored other systems but none were able to meet our needs without incurring huge implementation costs for customization. The Centranum system shows so clearly how the work of all individuals combined is your defacto business model … it makes it so easy to see where things are going wrong, what’s been overlooked, what is obsolete, and then to get the alignment right.